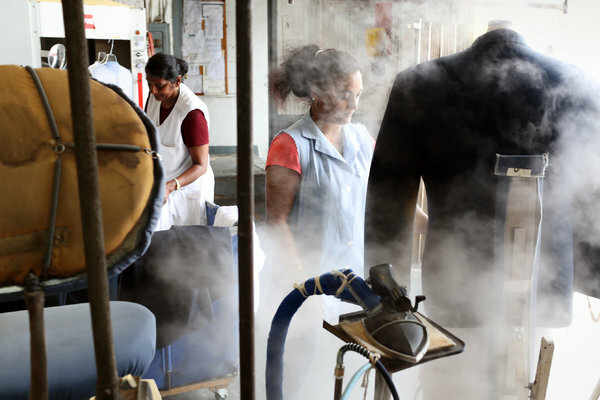 WHC News | Uniform Rentals, NYC | W.H. 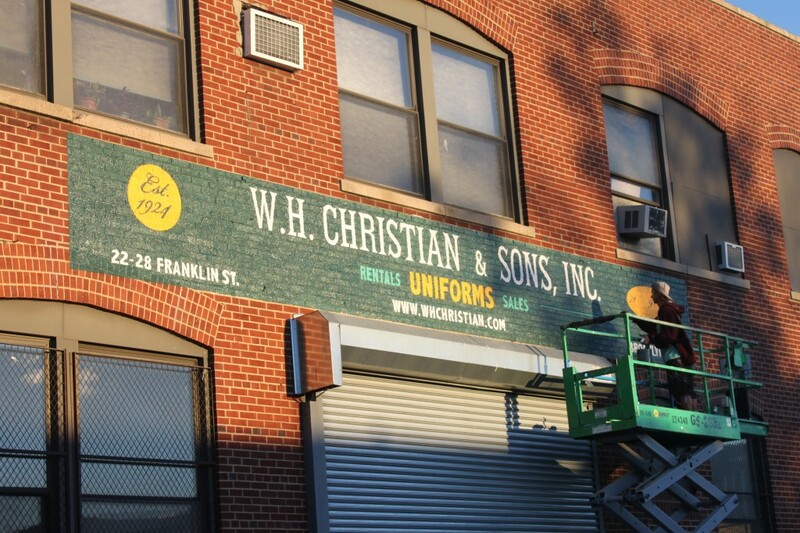 Christian & Sons, Inc.
W. H. Christian & Sons in Greenpoint, Brooklyn. van "the best looking delivery truck in NYC," and we're not sure we disagree. there's a twist: W.H. Christian's van looks old-fashioned because it's actually old. The Greenpoint company was founded in 1924, and the vans have had the same design since at least 1949. Dmitry “Mitch” Pankov and Collin Scotese of Overall Murals painted a new sign for W.H. 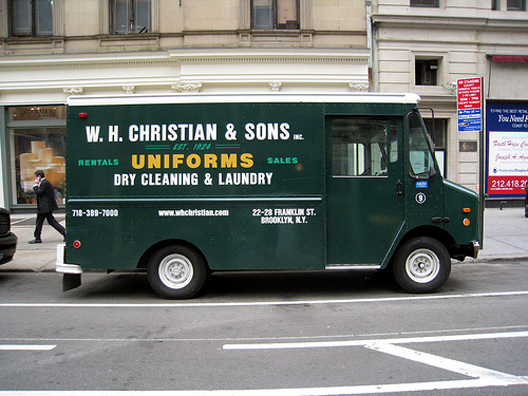 Christian & Sons, Inc.